The explosive left-hander was blamed as the instigator of an incident in which fielder Cameron Bancroft attempted to alter the ball with a piece of yellow sandpaper. 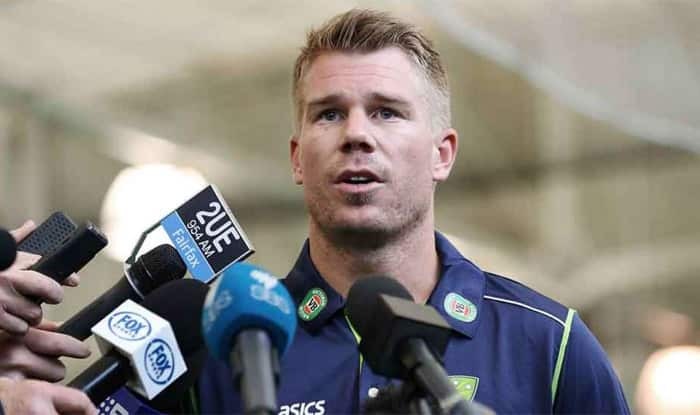 Disgraced Australian cricketer David Warner said on Thursday that his one-year suspension for ball-tampering allowed him to “grow as a human being” and spend more time with family. “Life has been good for me. I have been spending time with the family. 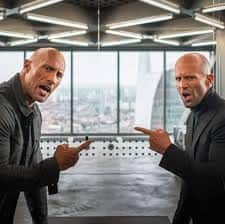 I wouldn’t be able to do that if I wasn’t sitting in the sidelines,” Warner told reporters in Dhaka after he was unveiled as captain of the Bangladesh Premier League (BPL) franchise Sylhet Sixers. “Now it is down to playing cricket again and making sure I get Sylhet Sixers on top of the table.” The former Test vice-captain of Australia is currently serving a 12-month ban from international and state cricket for his role in a ball-tampering scandal during the third Test in South Africa in March last year. Warner returned to franchise-based cricket in June last year when he played in the inaugural Global T20 tournament in Canada before traveling to the West Indies to play in the Caribbean Premier League. During this period he also played grade cricket, where he sometimes received a hostile reception from opponents. 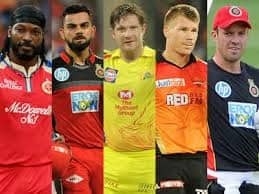 In addition to the BPL, Warner is also expected to participate in this year’s IPL and said he hoped his performance would encourage his selection in the national side for the 50-over World Cup in England this year. 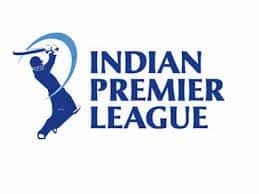 The BPL, which was hit by allegations of match-fixing in its early years, will run from January 5 to February 8. The 50-over World Cup will be played in England from May 30-July 14.